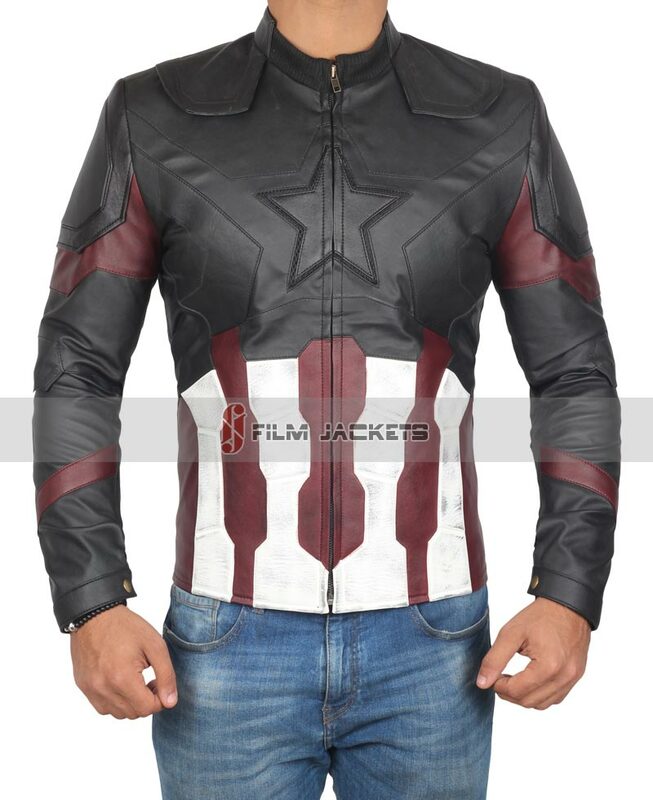 Who doesn’t want a jacket or hoodie based on their favorite character from the Marvel Cinematic Universe? Well, you can head over to Film Jackets and get an awesome option for you. They currently have a lot of options for Black Panther if you want something before going to see the new film, or if you just want to prepare for Avengers: Infinity War. I actually really like this hoodie. I think the necklace logo looks really good on this hoodie. For the jackets, I think my favorite is the Captain America jacket. 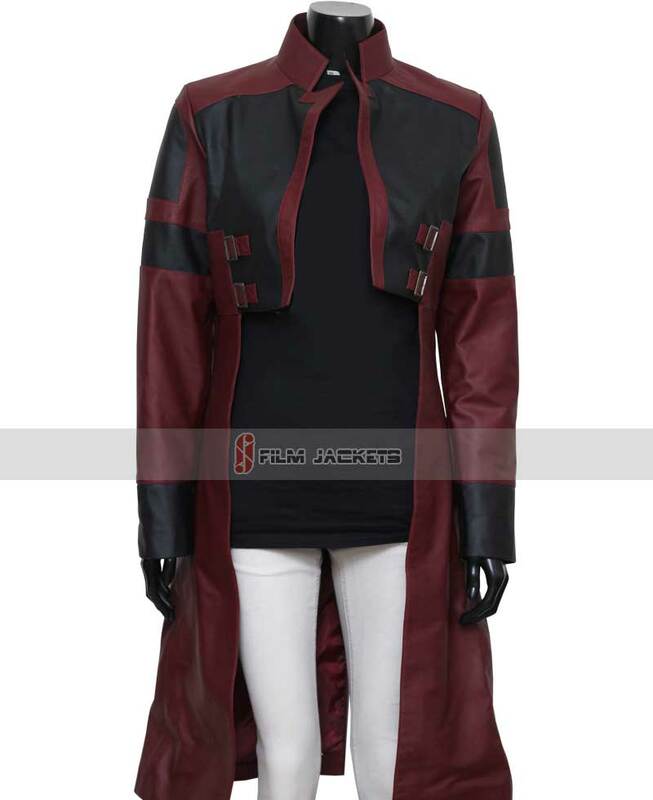 They even have Gamora’s coat from Guardians of the Galaxy Vol. 2 that reviewers are loving for their cosplay endeavors. Overall, these items look really good, but they are a bit pricey. If you’re on a budget, you may need to hold off on the nice leather jackets.